When Realme launched Realme 3, it confirmed that the Realme 3 Pro will be launched in April. As it promised, the company will launch Realme 3 Pro on April 22. 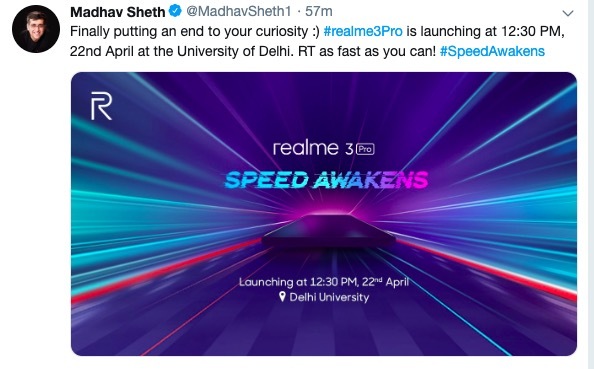 Realme CEO, Madhav Sheth tweeted about the launch date, event, and its venue. The launch event will be held at Delhi University Stadium. Previously, it launched Realme 2 Pro at Amity University. Realme’s tag line says ‘Proud to be Young’ and the company is keeping its focus on young users, especially college students. 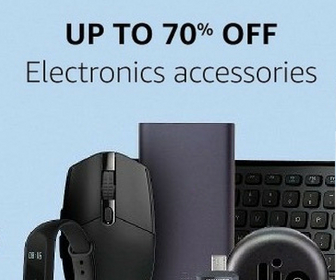 The company has already started teasing the phone. 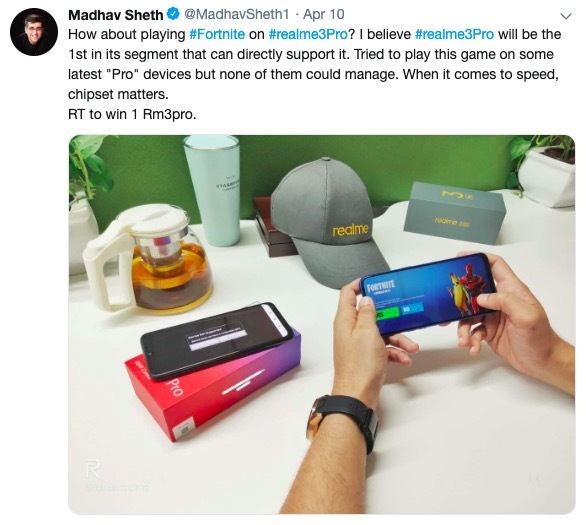 Yesterday, Madhav Sheth also posted a photo of the phone playing Fortnite in it and confirmed that the phone is 1st in its segment that directly supports the game. The phone will directly compete against Redmi Note 7 Pro that is currently seeing huge customer demand. Redmi Note 7 also affected the sales of Realme 3 but Realme still managed to attract lots of customers. Let’s see how well Realme 3 Pro manages to compete against the competition.